Beautiful Iris model, 4beds, 3baths. 24x24 Saturnia marble floors though main areas and bathrooms, bamboo wood floors on all bedrooms, granite countertop on kitchen, wood cabinets, stainless steel appliances, walking closet, pavers pool, patio with lake front. 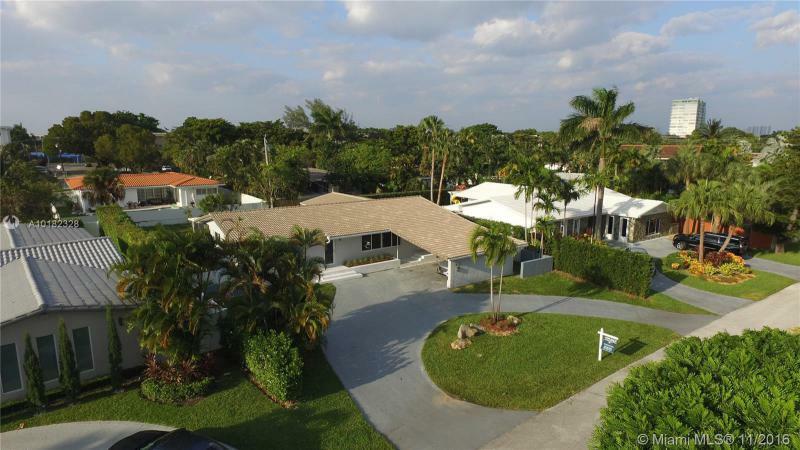 Completely remodeled mid-century open floor plan home in guard gated San Souci Estates! It will be love a first sight! From the gorgeous wood floors to the state-of-the art gourmet kitchen. 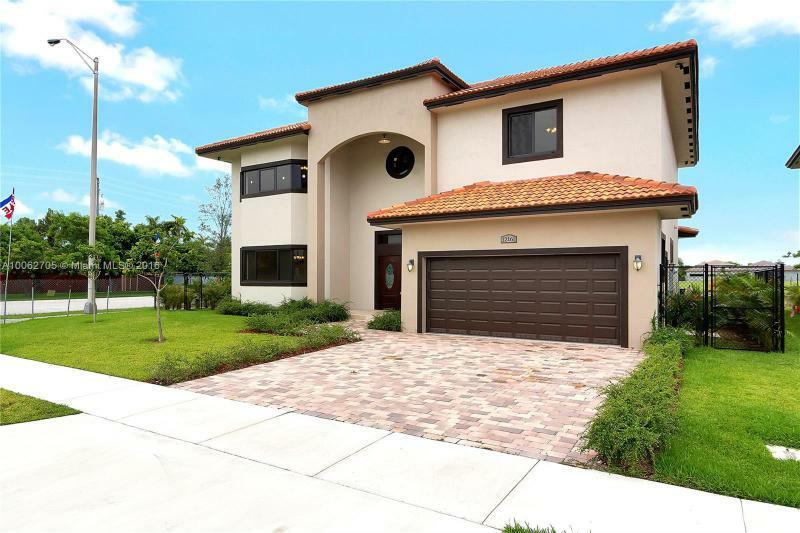 The home boasts expansive formal living and dining rooms as well as Florida room leading out to a covered patio. 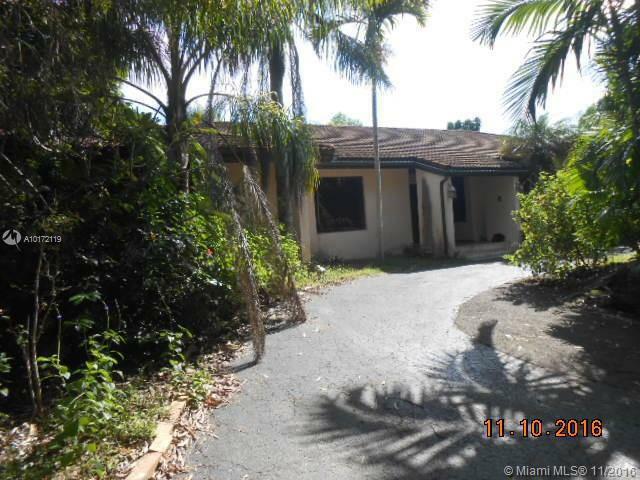 This home has a brand new roof, new plumbing, kitchen / baths and new windows throughout. The back yard has plenty of green space and room for a pool! Great home for entertaining. Will not last!